High quality industrial grade adhesives. This range of high quality performance adhesives are suitable for bonding and repairing plastics, rubbers, metals, ceramics, papers, cards and many other materials. All adhesives are supplied with a Technical Data Sheet (TDS) and Material Safety Data Sheet (MSDS). 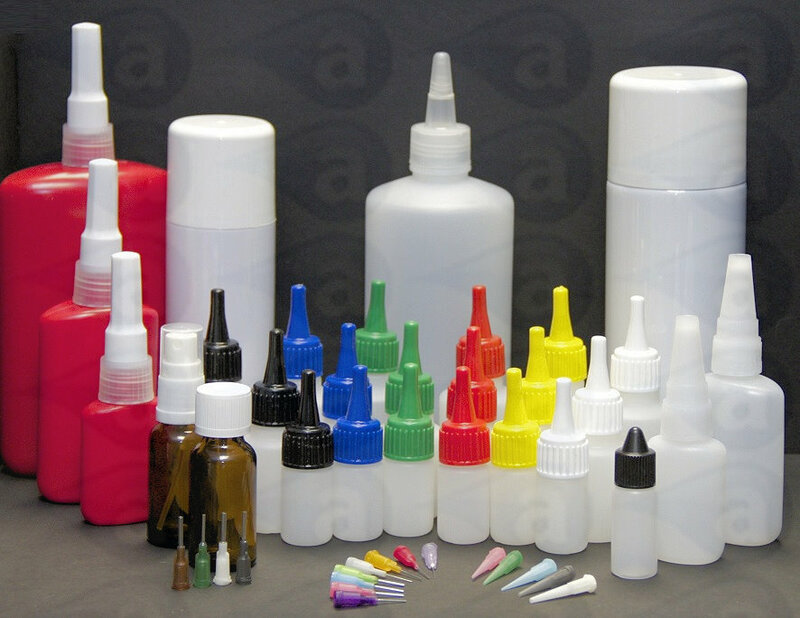 Our comprehensive range of adhesives bond a wide array of different substrates. The bases are blended and modified for us to attain the best possible performances from the products. Base monomers endure a rigorous quality approval system before they are accepted into the range. High performance bonding and sealing from Adhesive Dispensing. Items are shipped in the UK by a courier on a next day tracked and insured service for all items that are in stock. We use FedEX, DHL, TNT and UPS for overseas shipments.